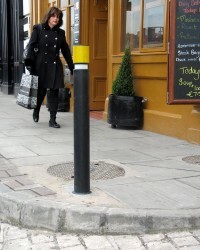 The XLast Bollards, manufactured by NAL, are an innovative range of bollards with unique properties which make them both highly resistant and very flexible. 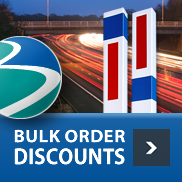 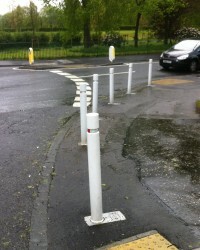 This makes them one of the safest, durable and maintenance free bollards available. 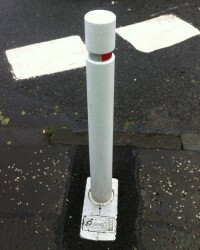 The Nuvo D150, a bollard that matches existing bollards installed on highways, has been designed for use on roads where there is a need to prevent or restrict vehicle access to prohibited zones, such as footpaths and pedestrian areas. 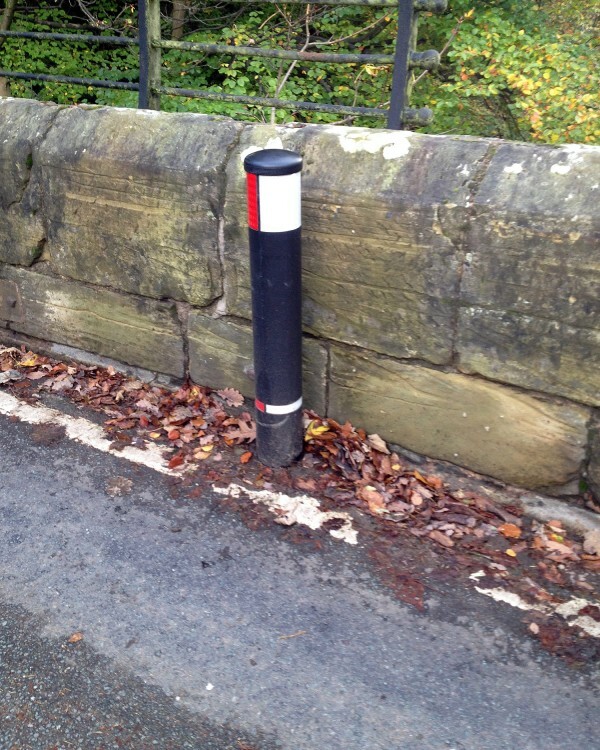 In situations where vehicles have to move through a narrow section of road or over a bridge, these bollards warn motorists of the restriction and help to prevent damage. 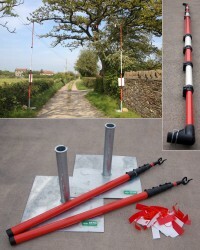 The reflectors make them highly visible at night. 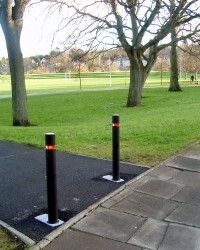 The high resistance and rigidity of these bollards makes them the ideal choice for preventing vehicle access as they require 380kgs of force to turn them over. 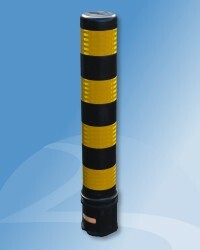 They have remarkable flexibility which enables them to return to their original shape and position even after the most severe impact. 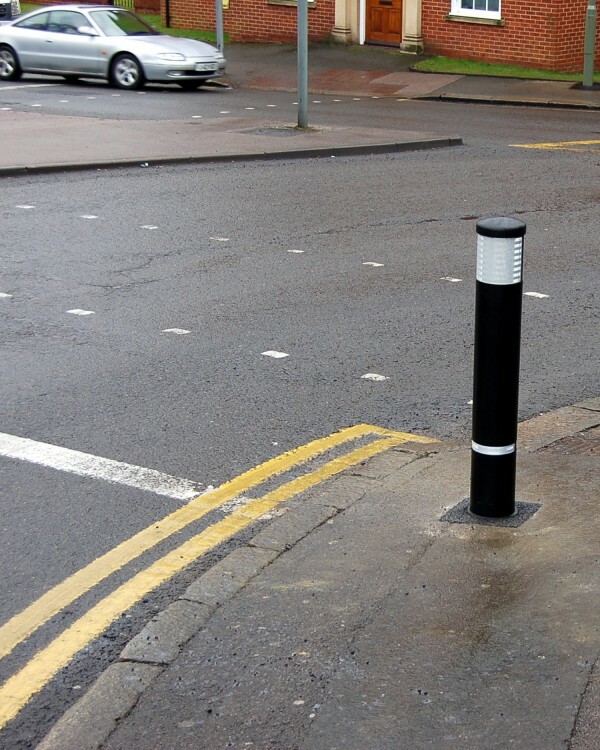 Compared to metal bollards that can cause serious harm to vehicles and pedestrians, the X-Last range offers minimal risk of injury. 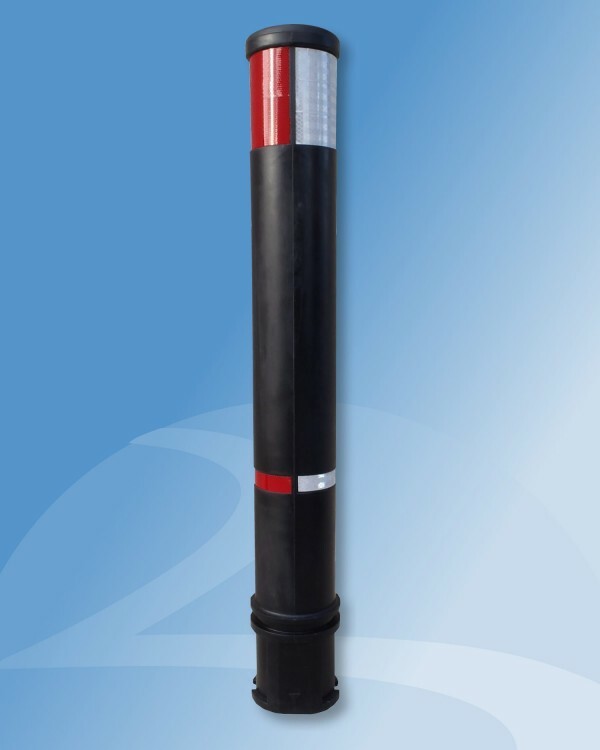 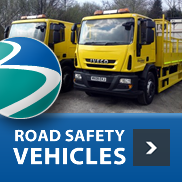 They are manufactured from a non-corrosive material and therefore require zero maintenance expenditure.